Monthly meetings are all held at 7pm on the third Monday of the month in the Town Hall, unless stated otherwise. The list of meetings and speakers is shown below. New members and visitors are welcome at our meetings. It's worth coming just to sit in the Council Chamber and look at the surroundings. Non members are welcome to attend our meetings. Walk into the Town Hall and up the stairs where you will be signed in. 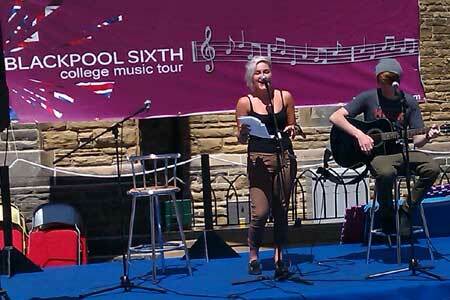 The aim is to show a positive side to Blackpool. “What I love” could be anything from a local street or park, to a hobby, school, local attraction, something which would make an interesting picture. All work to be completed in 2-D of any medium i.e. paint, pencil, pastel, collage, and to depict either a month of the year or an idea for a front cover. We would require being informed which months have been chosen so that there are not too many of any one. We are looking to include works from infants, juniors, high schools, colleges, art societies, mental health groups, people with learning difficulties, amateur artists and youth groups. 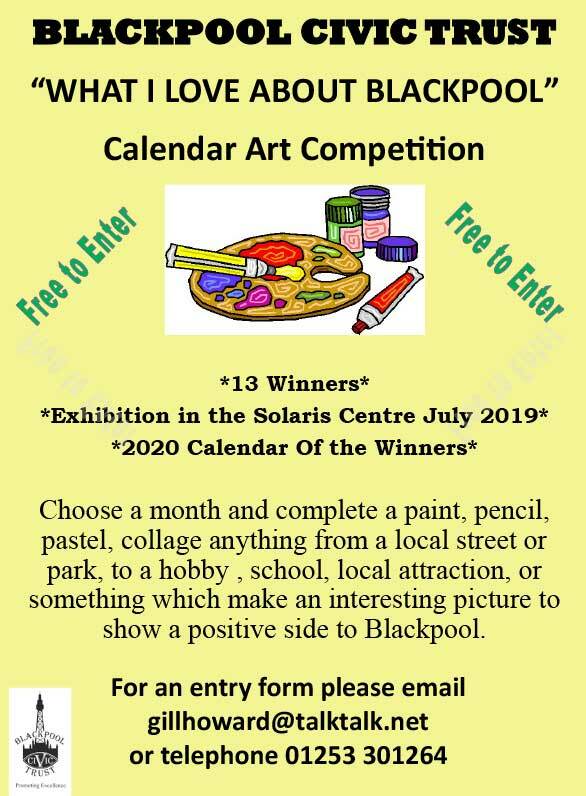 Each organisation can then make their own selections from the entries to put forward to the competition and these will go on display at the Solaris, where the winners will be chosen and announced in the first week of July. This competition is open to everyone, so if you know anyone who you think would like to enter please forward this information to them from the link below. An entry form, details of the competition and a poster are linked below. Link to entry form in Word. Link to information about the competition for forwarding to others, Word. PDF of the poster above. 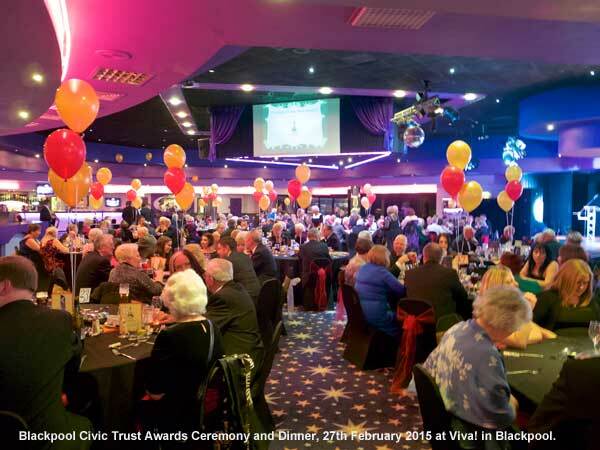 Blackpool Civic Trust members are invited to join in the visits below. Tickets are available from Sharon tel 01253 315162.